I am a living witness to the fact that Florence has the most amazing restaurants, museums, shops, buildings and what have you, in Italy. The number of people who visit Florence every day surprised me. When I was on my flight to Florence, it was clear that most of the passengers were tourists and not residents. According to statistics, it is among the most visited cities in Italy. 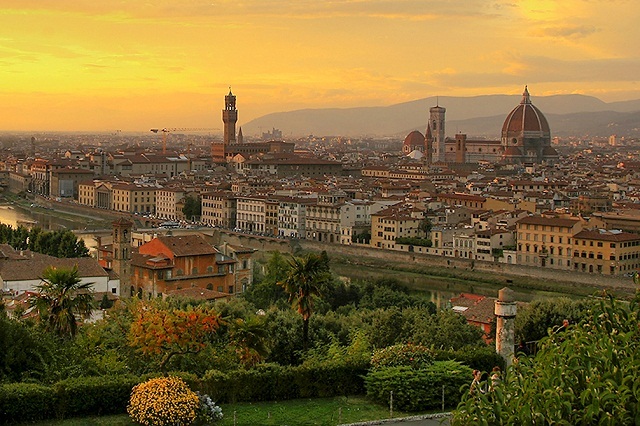 The first activity you would want to do once you arrive in Florence is to dine. The first meal I was offered to try when I was in the city was the Florentine steak. This was at the Osteria del Cinghiale Bianco, that is located south of the river. It is divine! This is a meal you would not want to miss out on. It is on the menu of most Florentine restaurants. The Renaissance art in this city is very intriguing. I personally visited the Uffizi Gallery, after a number of recommendations. Here, there are numerous displays of high quality paintings. I believe that this is the heart of Renaissance art in the world. It is almost impossible to view all the paintings due to their number and also the prevalence of tour groups. I would advise that you only visit the rooms that interest you the most. Also arrive at the museum either when they are opening or at lunchtime so that you escape the massive crowding. You must also go on a wine tour. Wine tasting is becoming very popular among tourists in the city. A variety of organic wines are offered at Vivanda, an enotica opened in 2010. This destination is situated between piazza Santo Spirito and piazza del CarmineI. really enjoyed the originality of the wines that I got to taste. Over 120 wines from Italy and across the world are offered. There is also a kitchen that offers really good pastas and vegetables to go with the wine. You will also discover that all plates and the cutlery used here are biodegradable. I was more than happy with my trip to Vivanda. My favorite stop was the Cathedral of Santa Maria dei Fiore. This is a religious building but that is not all that there is to it. The architecture is gorgeous. Personally, I am not an artsy individual but the design of this building and the size was just stunning. If I could give it more than five stars I would. My trip to Florence was an experience of a lifetime. 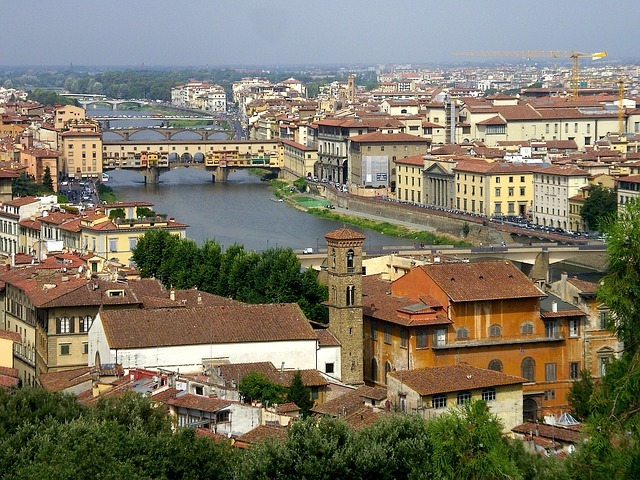 Its time to plan a trip to Florence if you have not been there before. 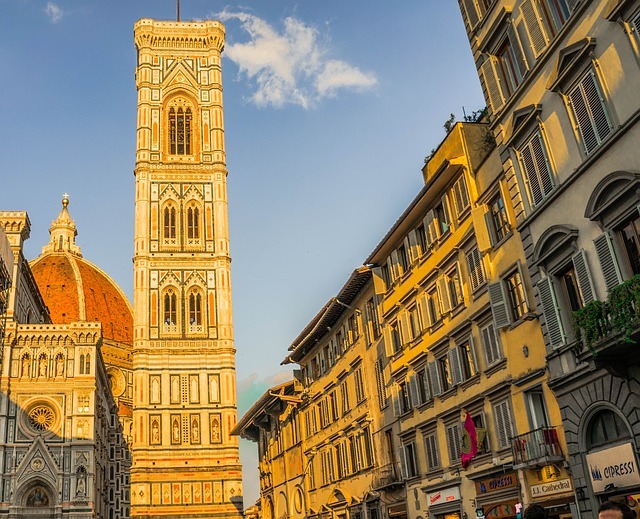 Hey, great article,, I absolutely love Florence,, Love the history and the vibe,, I would recommend for everybody to come see this place,, cant wait to get back there..